We live in a fast paced society. 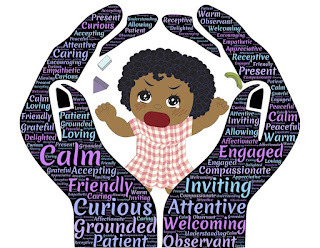 I hear it all the time in my practice, 'how can I connect with my child?' Parents want to connect with their children more than ever these days. Living in the Bay Area can be demanding, and not leave as much time for your family as you would like to have. You are not alone in feeling this way. I see many families that are going through this. Take an interest in what your child's interests are. This is one of the best things you can do for your child. I know it can be difficult when they really like the Raiders, and you like the 49ers. I'm not asking you to like the same things they do, I'm just asking you to take a genuine interest. I'm sure there are many similarities between the two teams. You can always ask questions. This will let them know you are interested. Don't meet anger with anger. This will only make things worse. Anger is a normal emotion. They need to be able to express their feelings. If you don't let them express anger, they won't know how. Worse yet, if you punish them or hit them for expressing anger they will learn it's not alright to express it. This can lead to many problems. We need to express our feelings. When we don't it can lead to headaches and other physical problems. It's important to get them out. Now, I'm not saying it's alright to hurt anyone with anger. Every child is different. Variations in children in how they express their feelings is not unusual. 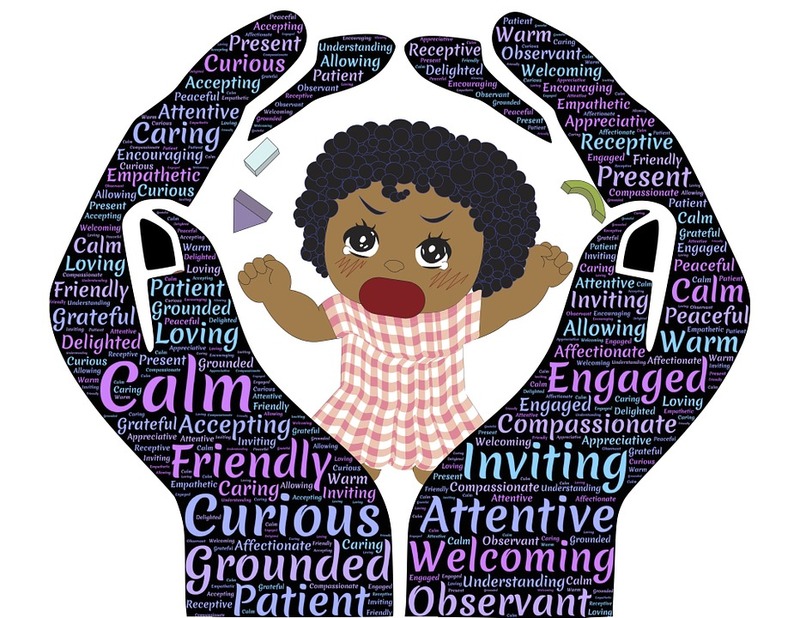 One child may be more sensitive, another may rarely express an emotion. Children learn how to express emotion in many different ways. They learn out on the playground with other children. They also learn from their parents. Environment is a factor and genetics also play a role. Make it alright in your home to express emotions differently. As adults we are not all the same, and we shouldn't expect our children to be the same. Don't over indulge your child. It can be easy to do this. Maybe, as a child you lived in a home where expressing emotions wasn't tolerated. Or, you didn't have very much growing up. Maybe, one of your parents left and never returned. A lot of people have had challenges growing up. Which is alright, what's important is that you don't take it out on your child. When a child is never told no, they don't grow up to respect others. They will think it is alright to take things whenever they want. It's alright to have consequences for their behavior. This will teach them the difference between right and wrong. Believe it or not, children really need and want you to set boundaries for them. This will also teach them to respect themselves. Be patient during the process, it will pay off in the long run. Be a role model. Do as I say not as I do, is not a good way to parent. Children are easily influenced by their parents. When you tell them not to eat too many cookies, and then you have a bunch of them. They will wonder why you are doing that. It's alright to make mistakes, just fess up to them when you do. Be dependable, when you make a promise to take your child to the park or a movie, then do it. Make sure to take care of yourself. Get plenty of rest, eat nutrient rich food, drink plenty of water, exercise and schedule a day off when you need it. It really is true, you can't take care of anyone else unless you have taken care of yourself first. Parenting can be hard work. Make sure you and your child enjoy the time you spend together. It goes by quick. The good news is, it's never too late to model the behavior you want your child to adopt. Even when you feel like they are pushing you away, they really want you there. Don't give up. Lianne Avila is a Licensed Marriage & Family Therapist. She has worked with children in her practice for fourteen years. For more help, please visit www.LessonsforLove.com.